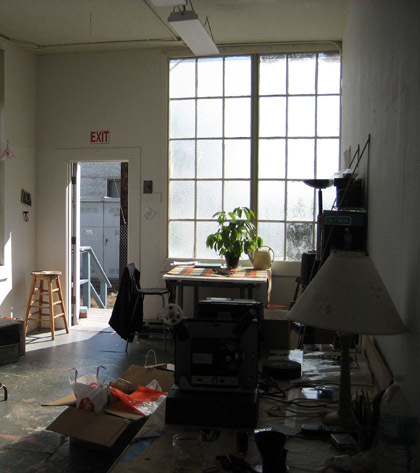 Please note: we do not give tours of the MFA studios. For more information on the location of the Richmond Field Station, please go here. 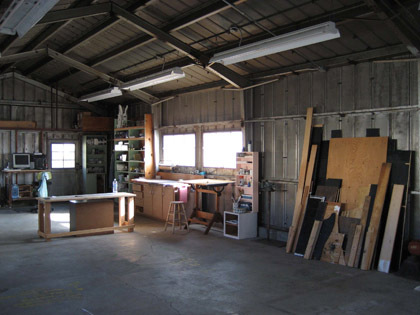 The Richmond Field Station annex of UC Berkeley provides over 10,000 square feet of studio space in a beautiful, open, SF Bay-side location. 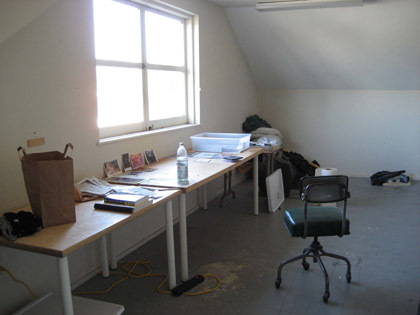 The RFS graduate studios are equipped with a kitchen, a meeting room, open construction space, wireless inernet acceess, a digital video editing station, digital printers, and flexible exhibition space. 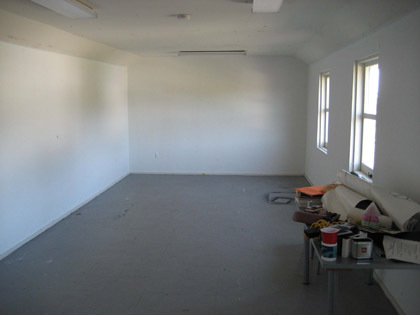 Studios are available for 24-hour usage. Although there is a bus from campus to RFS, it does not run after 6pm or on the weekends and the public transportation system does not provide service to RFS. 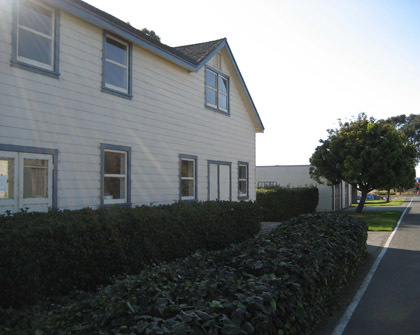 Students need to have their own transportation (car, motorcycle, or bike) to have adequate access to the studios. Check out our video tour below! 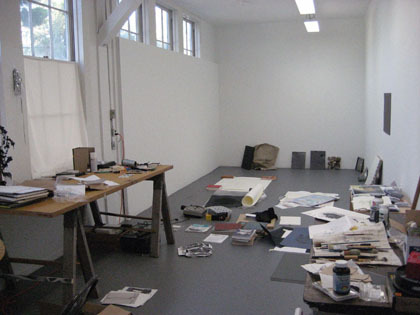 Two graduate studios are maintained on the UCB main campus. 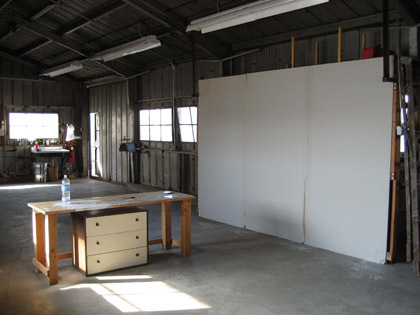 These provide convenient access to our Printmaking and Ceramics facilties for MFA students particularly involved in these media. 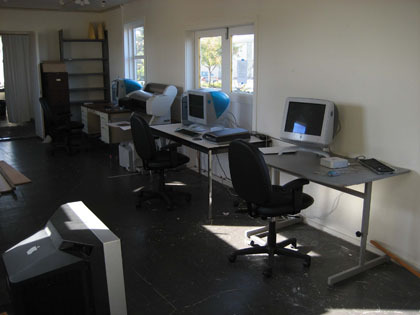 Both studios are wheelchair-accessible.